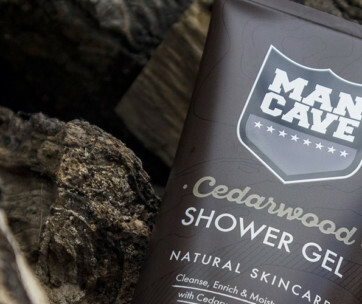 Aventus, meaning honor, power and strength made by Creed, is a bold fragrance inspired by the thrilling life of an emperor who undertook in war, peace and romance alike. 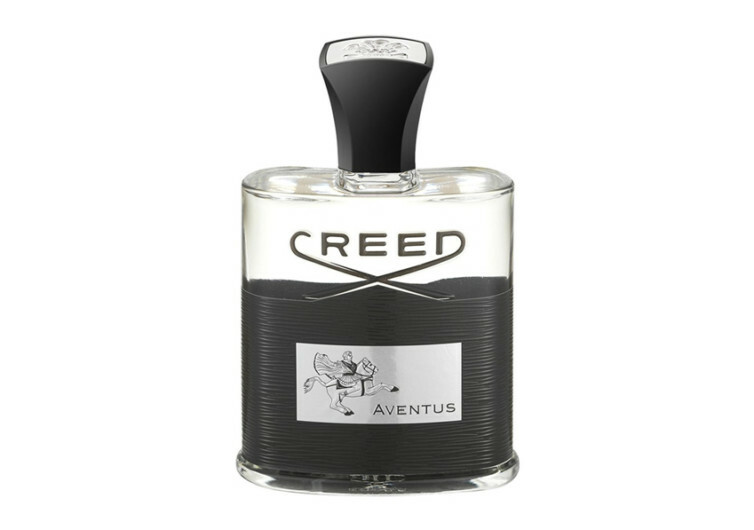 If you like a fragrance that provides a luxurious mixture of rich and woody scents with flourishes of vanilla and jasmine, then you will not be disappointed by Creed Aventus. Available in 6 different sizes, all at different prices, this fragrance is very attractive financially as well as physically.